Drayage is a challenging business. You’re constantly under pressure to deliver your customers’ cargo on time while managing costs to ensure your business’s profitability. To succeed, you need equipment that’s readily available and reliable, billing and contracting options that align with your needs, and an online system that’s intuitive and responsive. DCLI gives you everything you need when you need it – from a fleet that’s three years younger than the industry average to flexible daily usage and long-term lease options. And with our powerful online system, it’s never been easier to manage reservations, street turns, invoices, and payments. 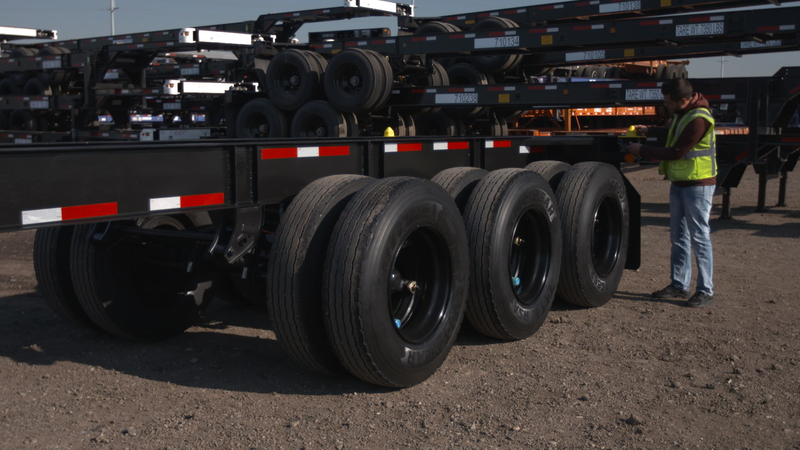 Let us help you make chassis an integral and profitable part of your business.